Call into the newly-refurbished Royal National Park Visitor Centre, located on the ground floor of the Audley Dance Hall. Here you can pick up a Royal National Park map and find more information to help you make the most of your visit. Not sure which walk to take? The centre can provide a list of all the walking tracks in the park – from the easy to the more challenging – along with details of other trails, routes and personal recommendations. 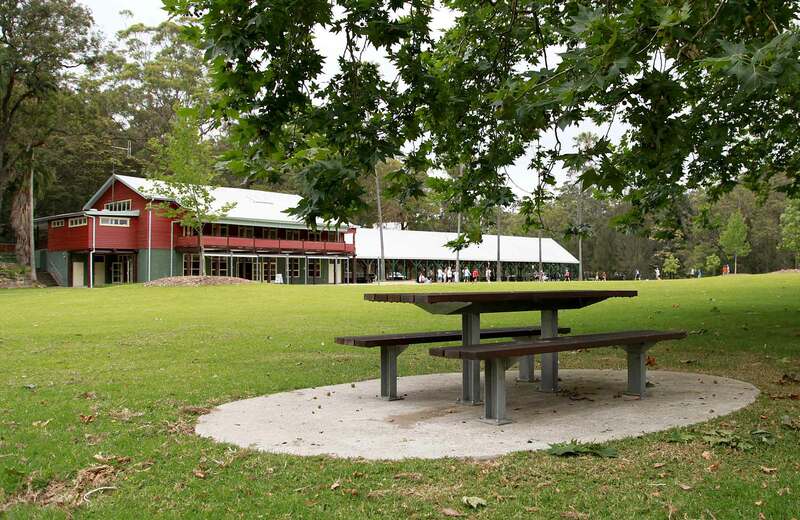 Plus, with various arts and crafts for sale, Royal National Park Visitor Centre is also the place to go if you’d like to take home a souvenir of your visit. You can also wander over to Audley boatshed and rent a boat to paddle on Audley Weir.